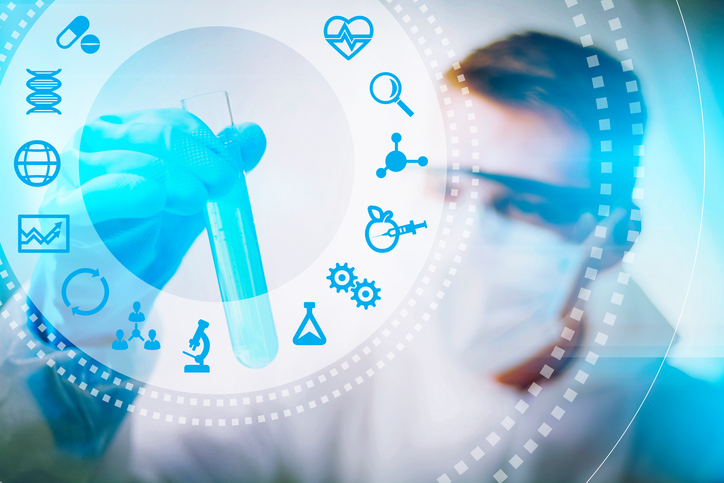 The healthcare sector has been hot for most of this year and biotechnology stocks are a big reason why, but the iShares Nasdaq Biotechnology ETF (NASDAQGM: IBB), the largest biotech ETF by assets, is off by 5% over the past month. The $9.8 billion IBB is a cap-weighted ETF, so the largest biotechnology stocks take on the largest weights in the fund. The aforementioned trio of biotechnology giants combine for almost a quarter of IBB’s weight. IBB’s top 10 holdings combine for over 57% of the fund’s weight. Healthcare stocks are also showing attractive valuations relative to other defensive sectors, which are richly valued. Biotechnology historically trades at multiples that are elevated relative to broader benchmarks, but after last year’s of struggles for biotechnology names, some analysts see value with some big-name biotech stocks.